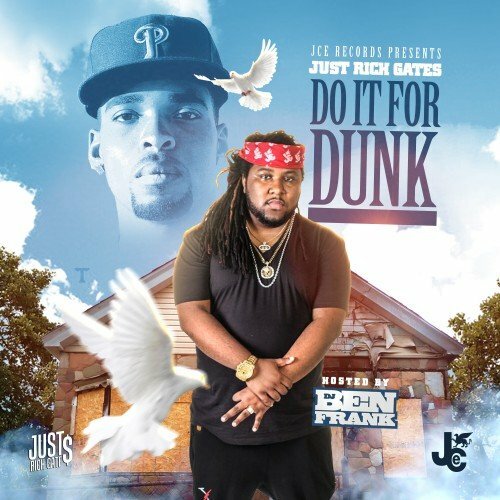 Follow @LiveMixtapes, @DJBenFrank, @MixMonopoly & @JustRichGates! IM KEEP DIS **** 1K NO LIE EVERYBODY SONG ON THIS MIXTAPE FIRE RICH GATES STEPPED HIS GAME UP !!! KEEP GOING FOR SLIM DUNKIN DIRT GANG !! !